The idea of the poultice (alongside the other methods posted below) is to draw out an infection. I have been using herbal poultices for most of my life. I’ve used them for my animals in the past as well. We used to make up herbal poultices for a patient’s skin issues when I was working in Home Caring. I find them highly effective. Pour hot water over them but just enough to make a paste of sorts. Put the crushed flower paste either directly on the wound or you can put a layer of cheesecloth on the skin first. Some people use plastic wrap to keep the warmth and moisture in, but I usually just put a few strips of medical tape on the edges of the towel or cheesecloth to hold it in place. Remove wrap and rinse with cool water. 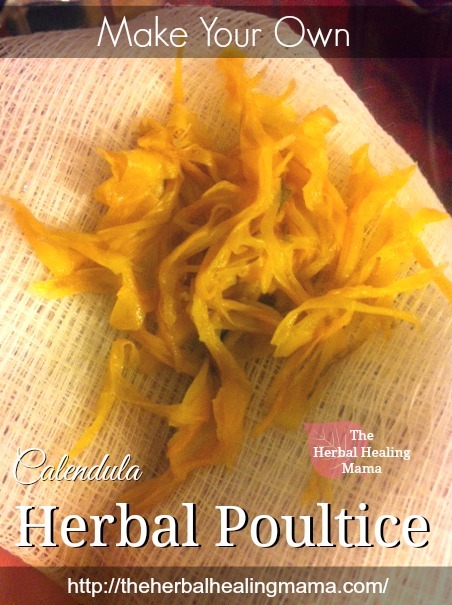 To make a herbal compress with Calendula, see the post Calendula Tea for instructions. The tea compress can be used alongside this poultice and followed up with the Calendula Salve. I find it most effective to use all 3 methods together. I start out with a cool compress, allowing it to soak in for at least 20 minutes, put on the poultice and leave that on for a few hours, pat dry or allow to air dry and then apply the Calendula salve. You can also bandage over the salve if needed. I recommend Mountain Rose Herbs for all of your herbal healing needs! 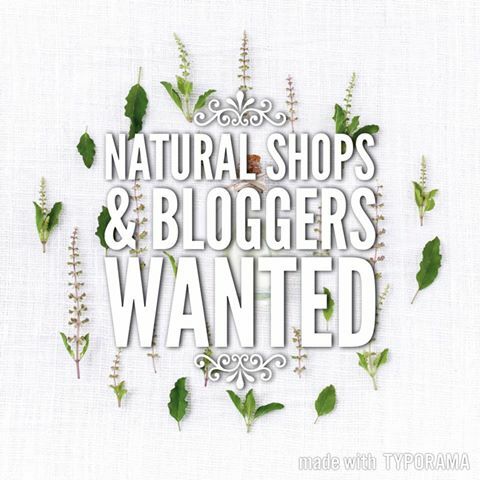 Harmonious Mind is also a great Canadian supplier of essential oils and other great things.